Incorporating performance, walking and field recording, Ambulation offers a sound responsive journey through a city, placing the audience in a familiar yet abstracted environment. During a 50-minute guided walk through a specially chosen area of the city, up to 10 participants each wearing wireless radio headphones will receive an audio feed of live recordings, locational radio broadcasts and electromagnetic energy from their immediate environment. 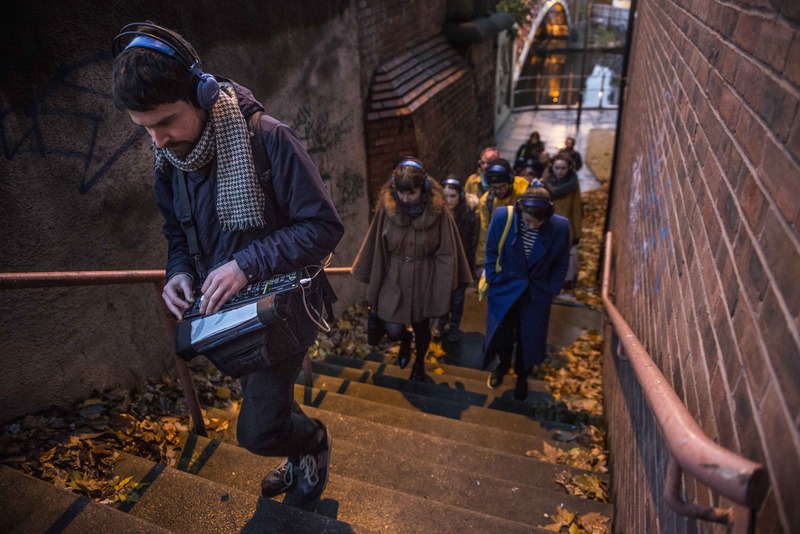 Sounds are processed, layered and re-introduced live by the artist directly into the participants’ headphones as the walk continues. Using a selection of listening technologies and a variety of different microphones a diverse range of sonic material will be collected, processed and broadcast. 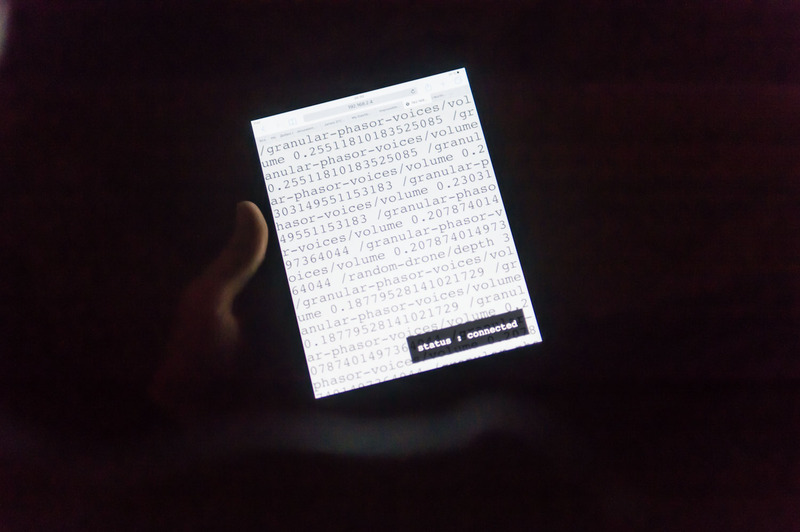 A live improvisation with the immediate soundscape that plays with memory, intuition and impulse – unique each time it is performed.